What a fabulous book! Short, sweet, and to the point. There isn't a mountain of technical information to plow through; it's easy to understand and it is extremely helpful to any photographer wishing to come to grips with their digital camera. I know I'm going to get infinite help using this book in the future. 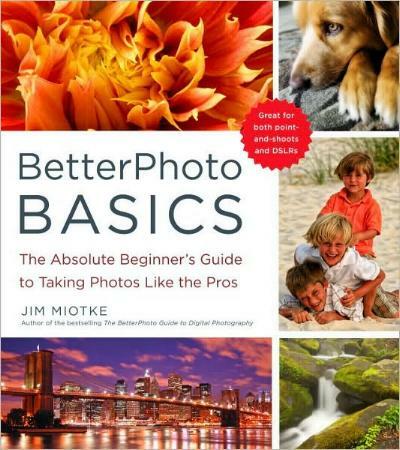 Photographer Jim Miotke, whose own photos are featured (among other photographers' work) in the book, has a wonderful approach to basic photography in that you understand what he is talking about from the get-go. Miotke takes you through Getting Ready; Meet Your Camera Modes (very helpful); Forty Absolutely Easy Tips to Instantly Improve Your Photos (essential reading if you want to better your talent); Twenty Popular Assignments; Master the Light to Take Your Photos Further; Aperture, Shutter Speed, and Focal Length (understanding these three elements alone can change the way you take photographs); Thirteen Advanced Creative Techniques (if you want to go a step further), and Ten Easy Fixes You Can Do On Your Computer. Whether you like taking photos of people or landscapes or flowers or action or wildlife, you'll find help in this book. The illustrations in this book are stunning and very inspiring, especially the nature ones (my line). He also offers tips throughout the book which are worth taking in. I loved the illustrative photos as their composition appealed to me and inspire me to take similar photos of my own, using the information Miotke imparts in his book. 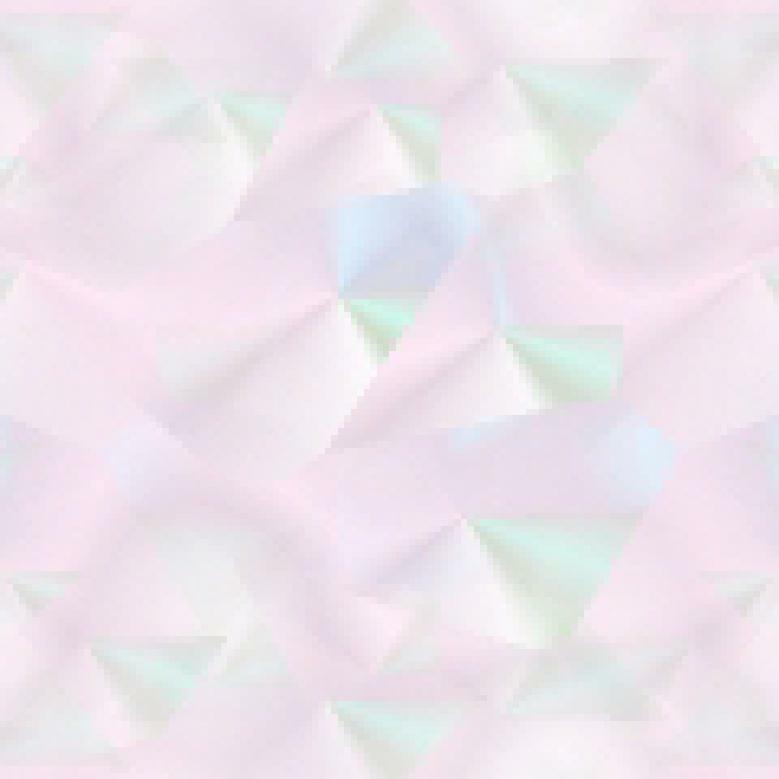 Slowly and step by step of course. Don't rush to be good. Like everything in life, good and great is achieved through experience, patience and determination plus a good work ethic. 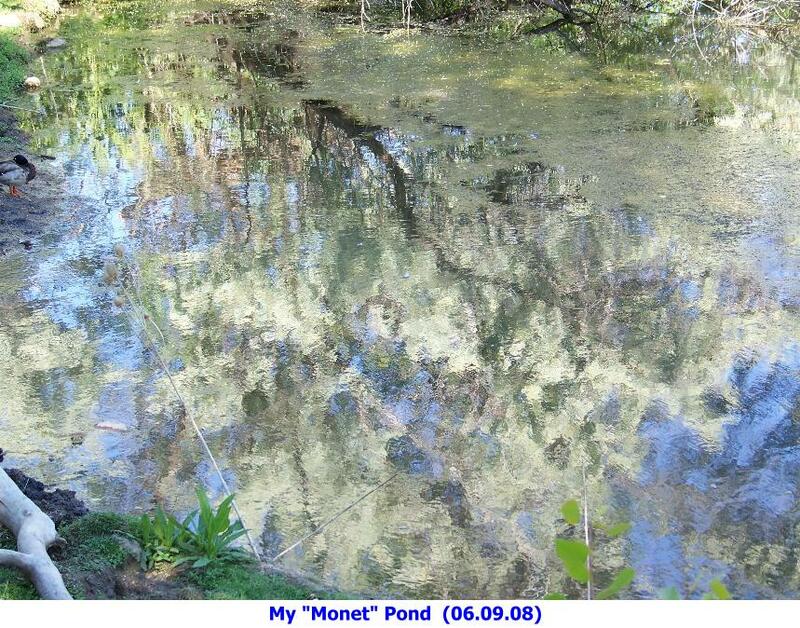 I was delighted to see someone else do a "Monet" - see my photo here. Visit Miotke's website at www.betterphotojim.com and also the Better Photo website. Conclusion - This book is a joy to read and learn from, and the photos are fantastic.